Located mid-way between Los Angeles and San Francisco on the Central Coast of California, Paso Robles makes for the perfect tour stop for world-famous performers as they travel between the two entertainment hubs of the state. 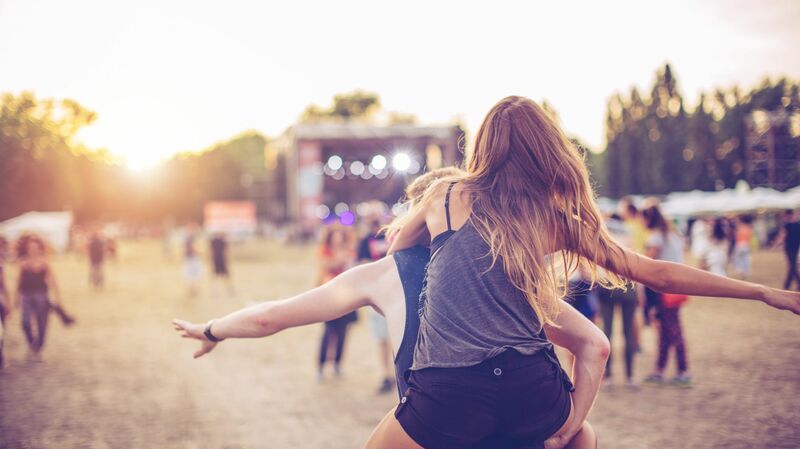 With our beautiful weather, Paso Robles has ideal conditions for outdoor concerts and shows to be held year-round. Enjoy the many stunning venues sprinkled throughout the county during your next stay, whether you enjoy music, sports, movies, theater performances, festivals, or art galleries -- there's sure to be an entertainment event that sparks your interest. 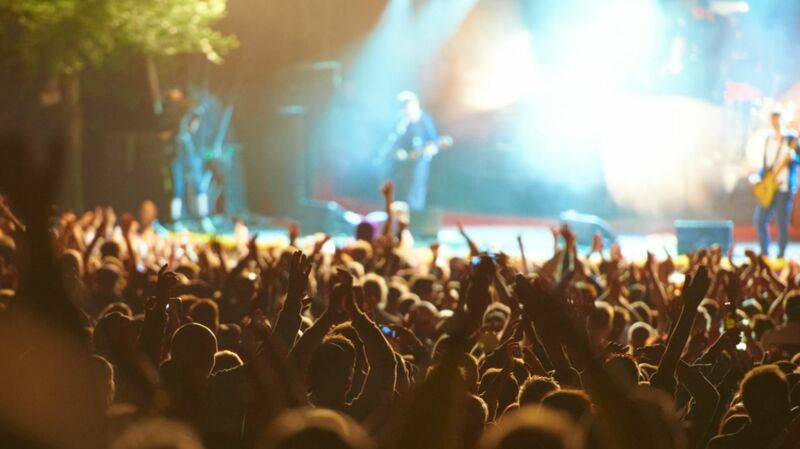 Take advantage of the Central Coast's warm, sunshiney days and refreshingly cool nights by attending a concert at one of these impressive local venues. Spots like Vina Robles Amphitheatre and SLO Brew provide the people with fun, lively days and nights here. The delicious food and some tasty drinks top off this great activity, creating an amazing way to spend your time visiting the area. Live theater is an entertainment experience like no other. There is something amazing about watching talented people on stage, creating an audience and actor relationship by telling an interesting story that unfolds right before your eyes. 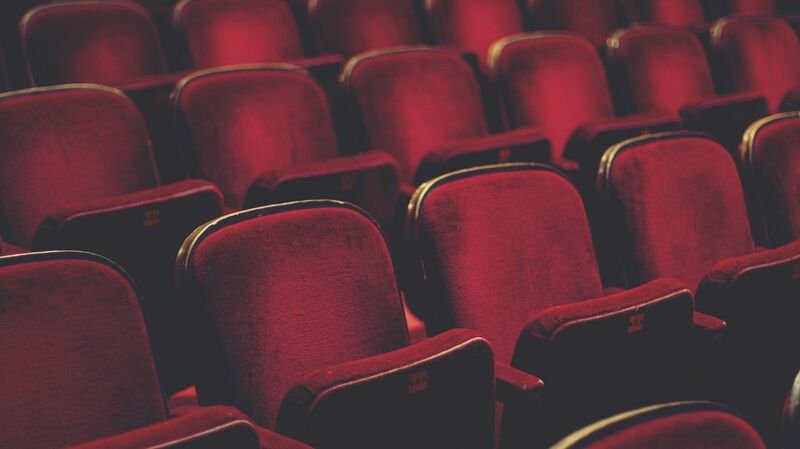 If you're looking for a way to spend a night on the town here on the Central Coast, enjoying one of our play venues is definitely the way to go. Take a piece of your vacation home with you after visiting one of the many art galleries that are unique to the Central Coast. The gorgeous pieces of art mirror the beautiful scenery of San Luis Obispo county in a way that photography can't. Meet native artists and get to know our area better by checking out the local art events and galleries listed below. Immerse yourself in local pride by attending a community sporting event! With the crowd cheering and the athletes feeding off all that excitement, it's hard to find sports boring. The Central Coast is lucky to be the home of Cal Poly San Luis Obispo, where tons of amazing and talented college athletes compete and provide us with fun sporting events to go to! The Central Coast boasts a plethora of exciting fairs and festivals all year long. Whether you enjoy food or music festivals, art displays, or love soaking in our local traditions, there is no shortage of events to gather and enjoy. When you’re getting ready to go to a festival on the Central Coast, just be sure to remember to bring the essentials.